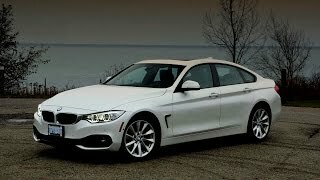 BMW announced the 2015 BMW 4-Series Gran Coupe, the coupe with 4 doors! Really!!! 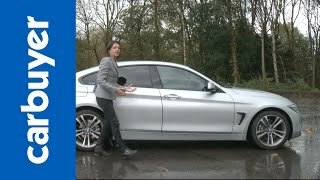 Well, BMW 4 series Grand Coupe is slightly expensive than the 3 Series Sedan. While the 4-Series GC shares the interior and overall mechanics with the 3-series sedan, the 4-series Gran Coupe is longer, wider and shorter! 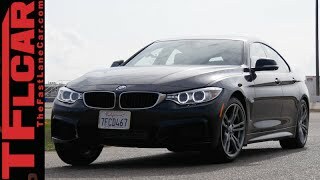 The 2015 BMW 4-Series Gran Coupe will come with two engine choices: 2.0L 240hp TwinPower turbo 4 cylinder engin for BMW 428i and 3.0L 300hp TwinPower Turbo inline 6-cylinder engine for BMW 435i. 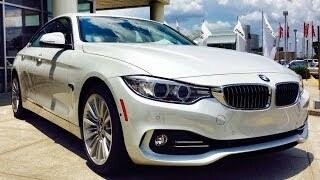 The 4-Door BMW 4-Series Gran Coupe will be available in the US in early summer of 2014. 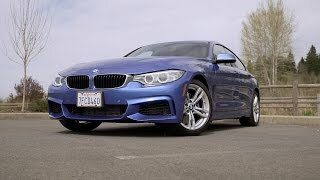 The BMW 428i Gran Coupe will dig your pocket by $41,225, the BMW 428i xDrive Gran Coupe will cost $43,255 while the top-of-the-line 435i Gran Coupe will cost $46,725. All prices include $925 destination & handling charges.